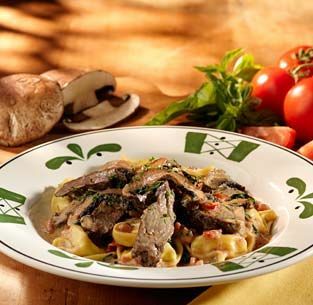 Olive Garden is known for its soup and salad, and for good reason. 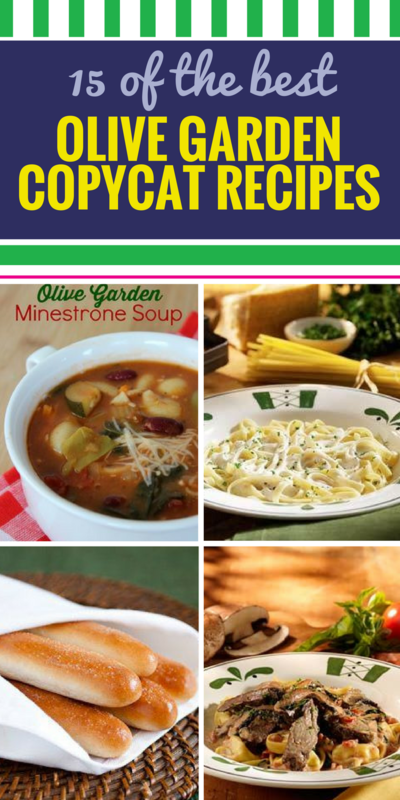 Get the best copycat Olive Garden recipes here, including healthy chicken entrees, pasta and vegetarian options – make a lot because you’ll want the refills to be endless just like they are at Olive Garden. 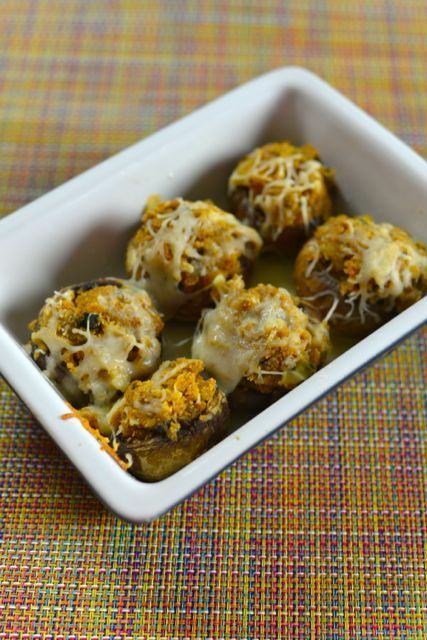 Olive Garden Stuffed Mushrooms – Copycat recipe of Olive Garden Stuffed Mushrooms – these are fantastic! 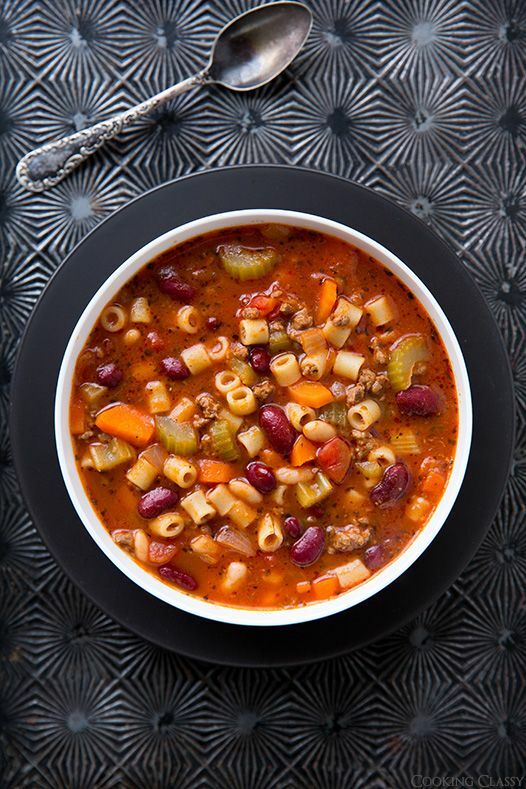 Olive Garden Pasta a Fagioli Soup Copycat – Pasta e Fagioli (Olive Garden Copycat Recipe) – my family loves this soup! We make it all the time. 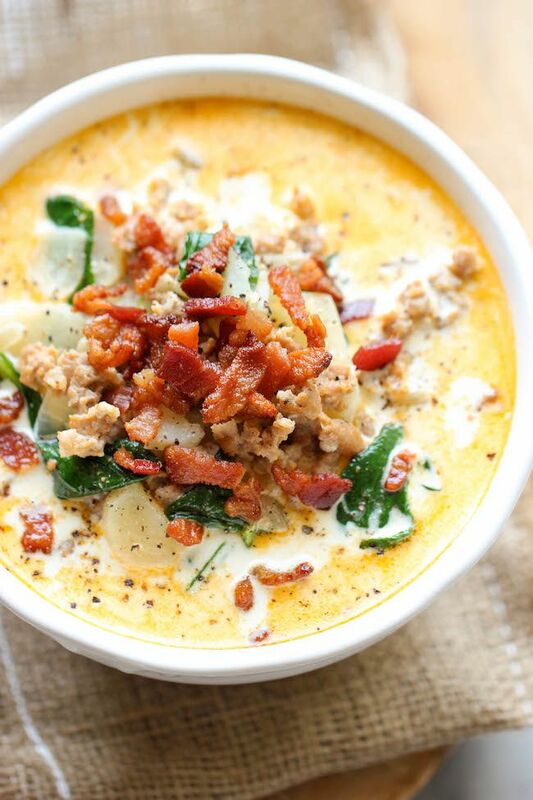 Olive Garden Zuppa Toscana Copycat – Olive Garden Zuppa Toscana Copycat Recipe – This copycat recipe is so easy to make and tastes a million times better than the original! 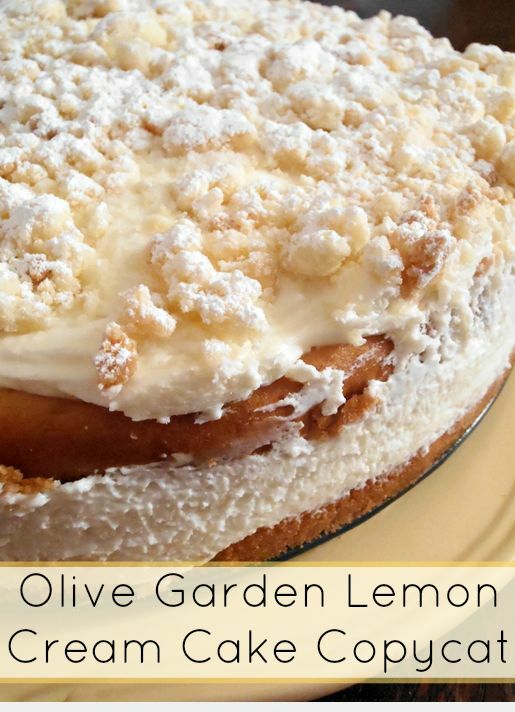 Olive Garden Lemon Cream Cake Copycat Recipe – Olive Garden Lemon Cream Cake Copycat Recipe. Yum! 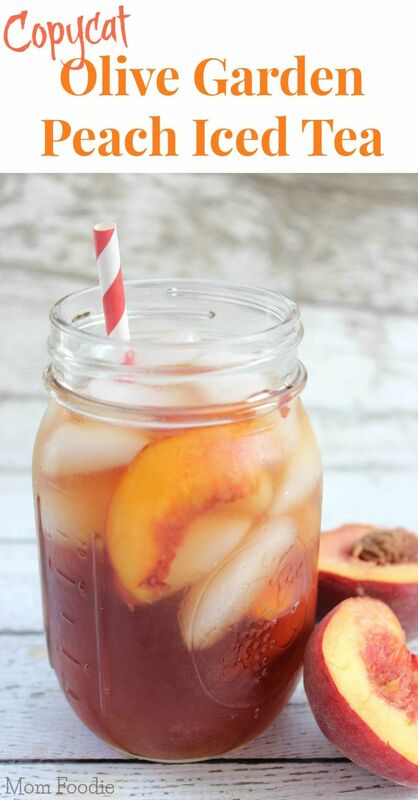 Copycat Olive Garden Peach Iced Tea – Copycat Olive Garden Peach Iced Tea Recipe. So good! 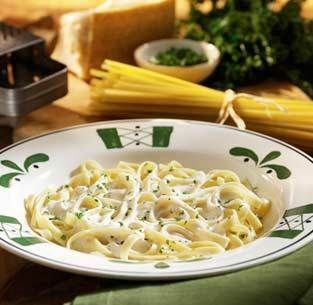 Copycat Olive Garden Fettuccine Alfredo – Copycat Olive Garden Fettuccine Alfredo: my husband adores OG fettucine! He tries ordering fettucine at other restaurants and is always disappointed. Gotta try! 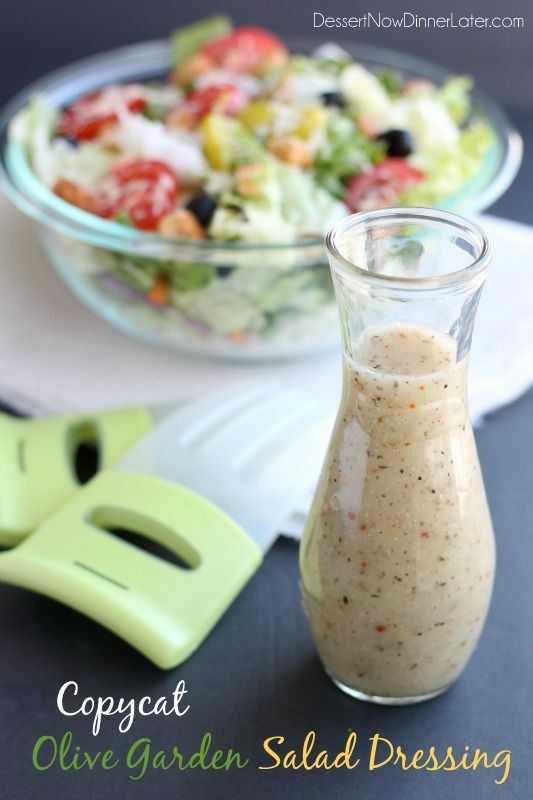 Copycat Olive Garden Salad Dressing – Copycat Olive Garden Salad Dressing – tastes EXACTLY like the real deal. 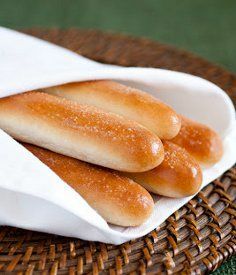 Olive Garden Breadsticks Copycat – Make your own Olive Garden breadsticks at home with this great copycat recipe! 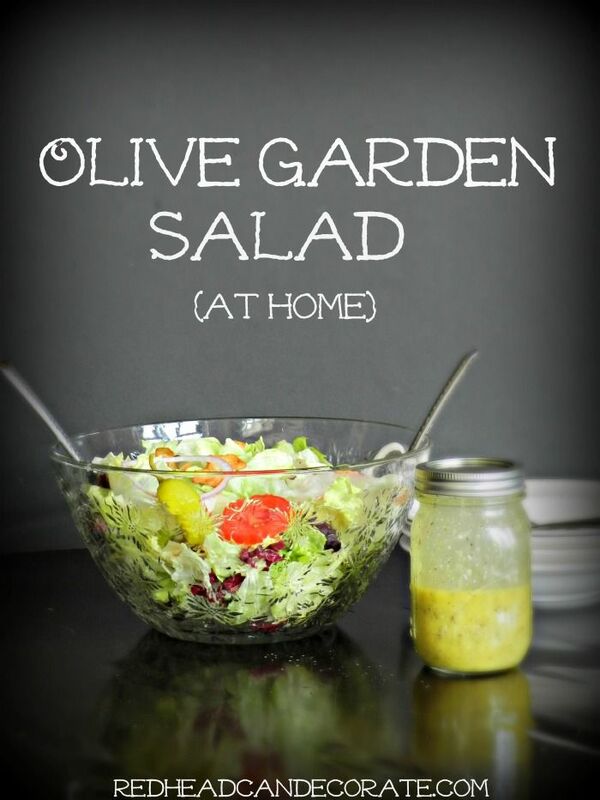 Olive Garden Salad – How to make your own Olive Garden Salad, just like theirs but way better for you! This version is made with olive oil. Braised Beef in Marsala Sauce over Tortellini – Olive Garden Copy Cat Recipe *Braised Beef In Marsala Sauce over Tortellini) Made this for the husband and myself…There was nothing left. It’s dangerously delicious! Not to mention EASY! 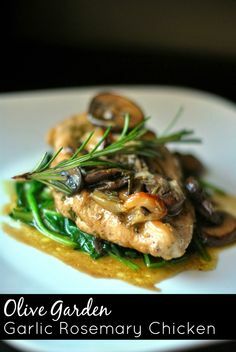 Tuscan Garlic Chicken – Tuscan Garlic Chicken, copycat recipe for the retired Tuscan Garlic Chicken at Olive Garden. 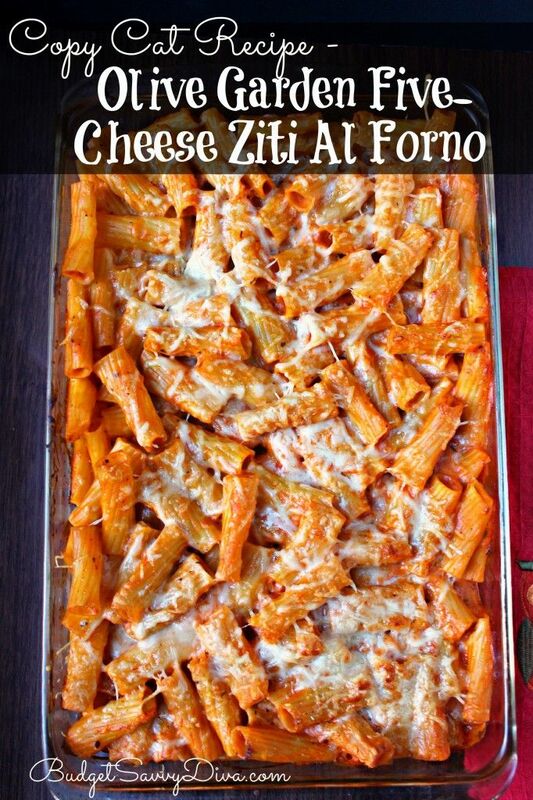 Olive Garden Five-Cheese Ziti Al Forno – This tastes JUST like the dish from the Olive Garden! Exact copy cat! 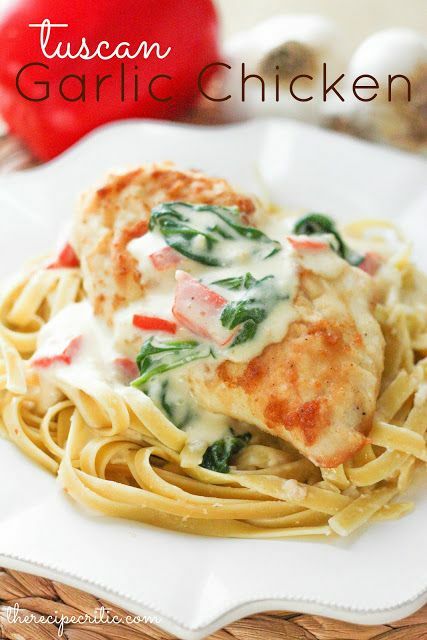 This dish makes enough for 6 for ONLY $10 PLUS it is freezable ( directions in the recipe post) – TOTAL YUM!!!! 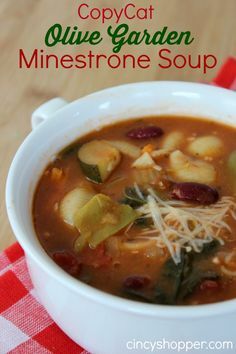 Copycat Olive Garden Minestrone Soup – Copycat Olive Garden Minestrone Soup Recipe. 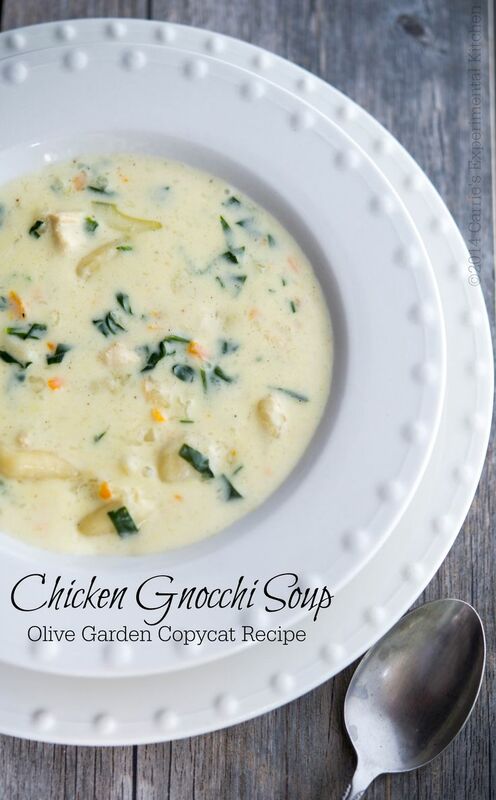 Perfect summer soup. Pair it with a salad and you have a great lunch or dinner.